Episode 133 Interview Emily and Erik Orton – Seven at Sea: What Could Go Right? Wanderlust. Boredom. Frustration. Whatever the reason, we have all had days where we wished we could just pack our bags and take off. But for a myriad of reason – spouse, kids, jobs, responsibility – we do not. Last year we followed the Kjars, a family who sold their home and loaded their kids in a motor home and headed out to visit 50 states in 52 weeks. They left their daily lives – the grind and created an unusual storyline. Today I am speaking with another family, this one from New York City, who took their 5 children, cast off convention, and loaded up a sailboat for a year at sea with just their family. 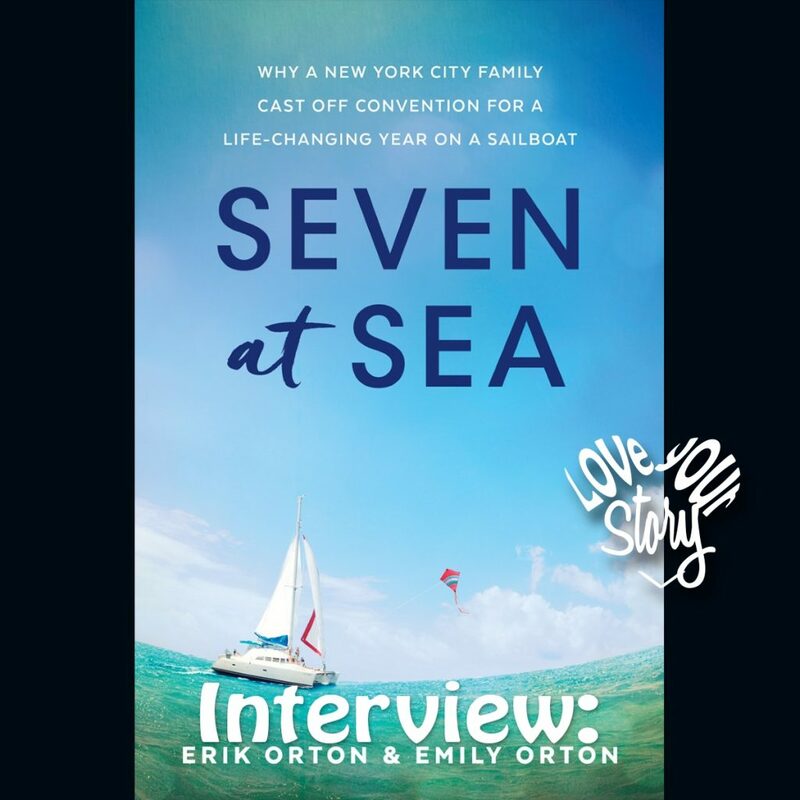 Erik and Emily Orton recently published their book – Seven at Sea. 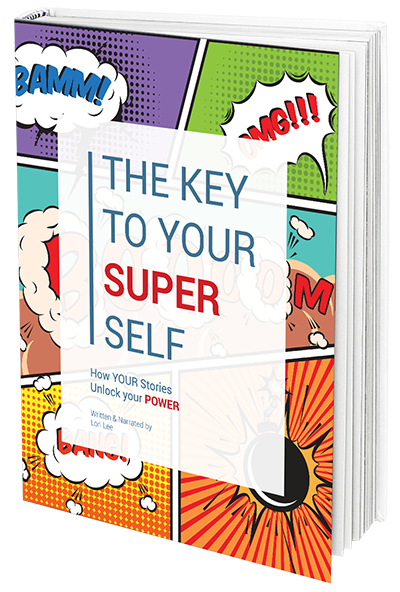 The book takes us along for the ride of challenges, joys and concrete issues like finances, schooling, learning how to sail….but most important, and the thing I like best is that it reminds us that our lives are what we make them. We write our story plot lines and we have far more freedom in our creative writing than most of us allow ourselves. Today I want to talk to the Orton’s about their adventures, but also about how one finds the guts to think outside the box and write crazy plot lines with oodles of meaning and excitement. Erik Orton worked a temp job night shift in a cubicle in Manhattan to help provide for his wife and their five children, the youngest with Down Syndrome. Erik watched the sailboats on the Hudson River during his breaks and dared to dream that life could be more than just surviving. Despite having no sailing experience, his wife Emily’s phobia of deep water and already being financially stretched, the family of seven turned their excuses into reasons and their fears into motivation as they set off on a voyage that ultimately took them 5000 miles from New York to the Caribbean and back. 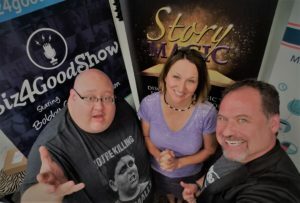 Tune into the podcast for my amazing interview with this brave and dynamic couple. I feel like the meaning of today’s podcast is about customizing our own lives. 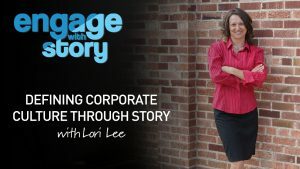 Your challenge for this week is to consider what excuses you’ve let get in your way of writing some really great scenes into your life story. What are those excuses and what creative way could you get around them if you REALLY wanted to? Consider it….. 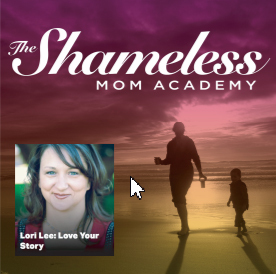 Thanks for joining us today on the Love Your Story podcast. Share this episode, or another favorite episode with a friend – share the love people. Share the love and live big, bold and on purpose. You got this! 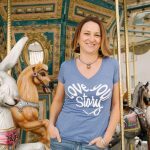 Don’t forget loveyourstorypodcast.com for t-shirts, the 21-Life Connection Challenges book, to sign up for coaching and all the past episodes of the podcast.